David J. Lazerwitz is Chair of Farella's Energy and Natural Resources industry group. His practice focuses on federal and state environmental and natural resource laws, permitting, and land use matters, with an emphasis on the permitting, entitlements, and contractual requirements of large-scale renewable energy generation, energy storage, and infrastructure projects. David advises public and private clients on a wide array of issues arising in the planning and development of projects and facilities in the renewable and traditional energy generation, electrical transmission, manufacturing, water services, and agricultural sectors. His compliance and permitting practice focuses on water quality, wetlands, environmental impact analysis, endangered species, hazardous waste, and federal public lands issues, and responding to agency inspections and administrative enforcement actions. He has extensive experience in all aspects of project and site development, from orchestrating overall permitting strategies for complex large-scale development projects to securing individual permits and approvals. His involvement in project development begins at site selection. David advises his clients in analyzing the benefits and challenges of potential sites, including anticipated impacts, permitting and environmental review timelines, mitigation options and identifying and resolving potential project opposition. Once a site is chosen, he coordinates and guides clients through federal, state, and local governmental review, permitting, and entitlement of the project. This frequently involves compliance with California Environmental Quality Act and/or National Environmental Policy Act review requirements, obtaining required permits under federal and state environmental and natural resources laws, and working with individual agencies and stakeholders to resolve specific issues and concerns. 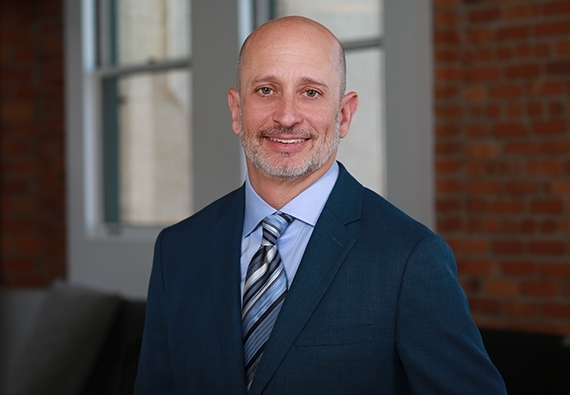 David draws upon his project development experience to provide due diligence, purchase and sale agreement support, and counseling advice in connection with project equity and debt financing. He also is involved in negotiating and addressing permitting and environmental issues during project construction and operational phases, and advising companies in connection with site activities to ensure that the project remains in compliance with applicable permits and regulatory requirements. David possesses significant federal and state court litigation experience, including more than a dozen federal appellate arguments in environmental cases. In his litigation practice, he represents clients in actions arising pursuant to a wide range of environmental, natural resources, and public land laws. He also has extensive experience in defending federal citizen suit actions. 2010 California Lawyer Attorneys of the Year (CLAY) award for his pro bono efforts to secure a federal ruling protecting California deserts from off-road vehicle impacts. As co-chair of Farella's Renewable Energy practice, I coordinate an inter-disciplinary group of attorneys to develop and finance utility-scale energy projects; as an environmental attorney, I assist clients with permitting, entitling and constructing complex development projects.